Cari Rosen is an author, writer, editor and columnist. She is currently the editor of Gransnet, the sister (mother?) site of Mumsnet, in which connection she wrote The New Granny’s Survival Guide (2013). For many years she was a development producer for TV, writing pitching and securing over £2m of commissions. 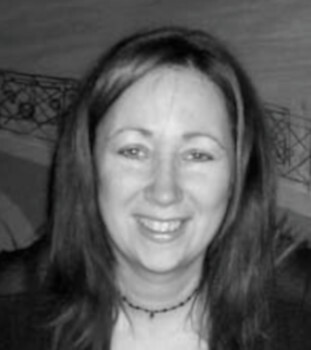 As producer, series editor, exec and script-writer she worked on many well-known mainstream programmes. She writes features, articles and copy for various newspapers, magazines and websites including The Times, The Express, The Daily Mail, Irish Tatler, Bella, Pregancy and Birth and many others. Her ‘Mid-Life Mum’ column in The Jewish Chronicle led to her hilarioulsly candid first book, The Secret Diary of A New Mum (Aged 43 1/4).